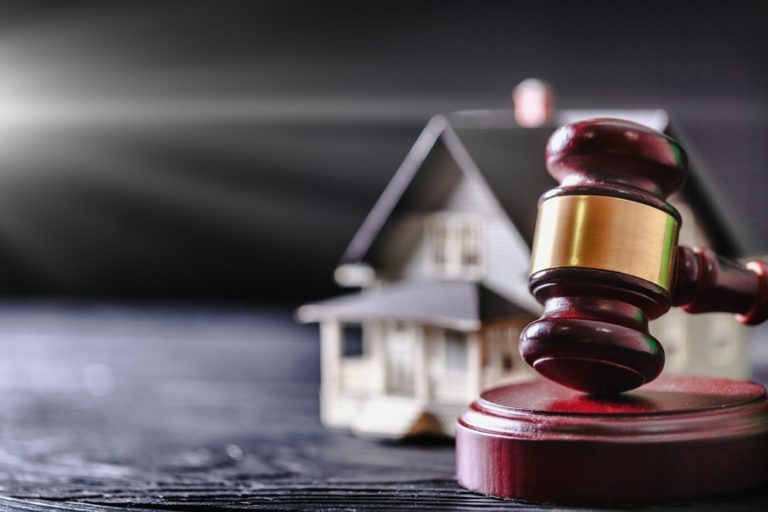 In terms of marital property, Ohio is an equitable division state. So, the divorce resolution must divide both assets and debts “equitably,” which is not necessarily the same thing as “equally.” Ohio law contains a very strong presumption in favor of a 50-50 division, but it is only a presumption. To divide property equitably in any given case, Cuyahoga County family law judges look to a number of factors. Family law attorneys must also keep these factors in mind during settlement negotiations and mediation. If the division does not properly consider these factors, the judge is unlikely to approve the settlement. The agreement is not blatantly one-sided (e.g. I get all the assets and you get all the debts). Many times, if the parties reached an agreement during mediation or otherwise, the judge only performs a cursory examination before approving it. Many relationships feature a “caregiver” spouse and a “breadwinner” spouse. The determination is complex because these roles frequently overlap. There may be one spouse who makes most of the money and one spouse who does most of the housework. In these cases, the court must consider both economic and noneconomic contributions. If the caregiver spouse gave up career opportunities to care for children, that spouse may be entitled to a disproportionate property share. It may be best for the children to remain in the family home with the residential custodian. For that to happen, the residential custodian might need some additional financial assistance. Therefore, an uneven property distribution may be in order. Many times, this financial need is only temporary. So, a subsequent motion to modify may be in order. This factor is more pronounced if a child is seriously disabled and the residential custodian is unable to work full time. This factor is relevant in property distribution matters, mainly with regard to property and capital gains taxes. This factor is also relevant in spousal support determinations. But on January 1, 2019, the dynamic changes considerably. Under the 2017 Tax Cut and Jobs Act, spousal support payments are no longer tax-deductible and spousal support receipts are no longer tax-reportable. It remains to be seen whether this change helps or hurts divorced women. Marital property distributions do not occur in a vacuum. In certain circumstances, the award of separate property is relevant, as well. That is especially true if one spouse had an unusual amount of nonmarital property and/or that property is revenue-producing. Additionally, a court may also look at distributions from prior marriages. Divorce property distributions must adhere to certain guidelines. For a confidential consultation with an experienced family law attorney in Westlake, contact Kryszak & Associates, Co., LPA. We routinely handle matters in Cuyahoga County and nearby jurisdictions.